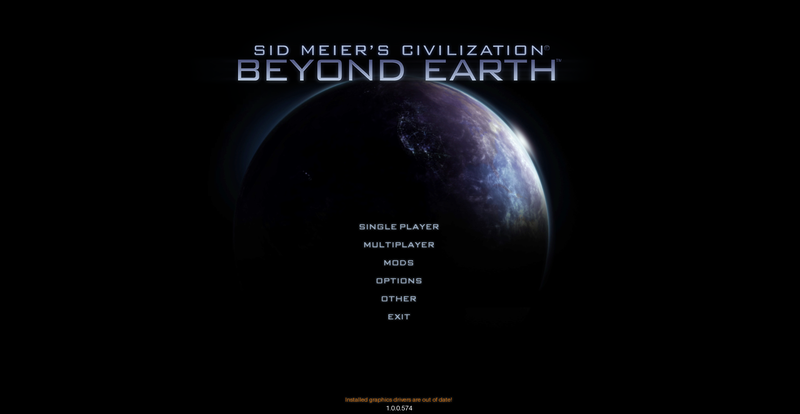 Civilization: Beyond Earth created by Firaxis Games. Below is a listing of articles and walkthroughs for Civilization: Beyond Earth. It takes a long time to get through a session, so the completed walkthrough will probably take a while to craft. Just sayin'. I'm interested in getting your take on this game. I don't have the computer for it, currently...but it sure sounds like the old "Sid Meier's Alpha Centauri" game, which was fantastic...an extension of Civ 2, I think, assuming a space victory. And thanks! Hope the website's been of use to you. I'll keep putting out more walkthroughs if you keep reading 'em. The guides and information about the game are great and engaging.